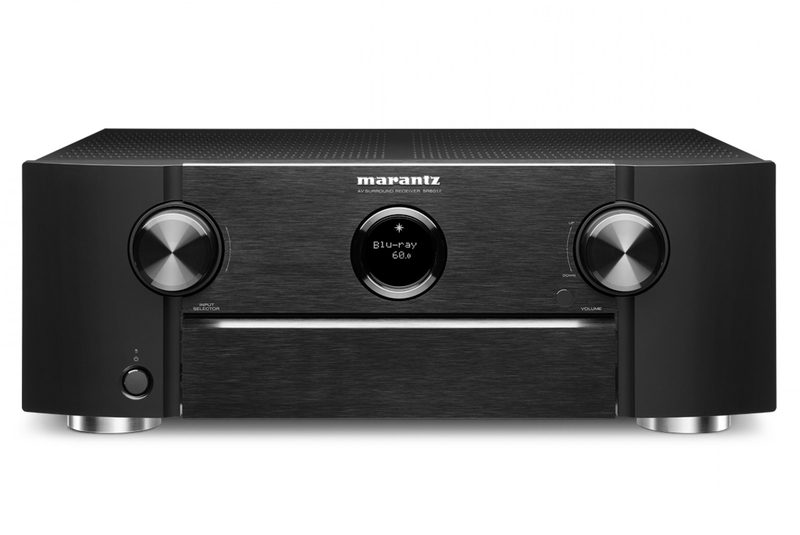 The new lineup (SR5012 / SR6012) from Marantz features the multi room Denon HEOS. SR5012 and SR6012 will now become a part of the HEOS wireless multi-room music network that enables you to enjoy your favorite music anywhere and everywhere around your home. You can play music from your own music library, from online streaming music services, and from thousands of internet radio stations from all around the world. As with the old SR5011 and SR6011, the receivers has been stripped from the Audyssey Pro, and replaced with their own new Audyssey app. SR6012 will be delivering 110watt in 8 ohm/2ch drive. 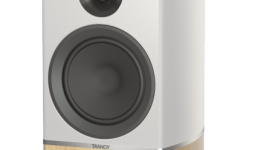 SR5012 is rated to 100watts into 8ohm /2ch drive. No news on the SR7012. SR5012 is set to hit the stores July, and SR6012 is hitting stores August.